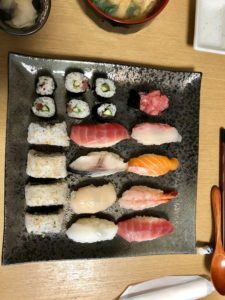 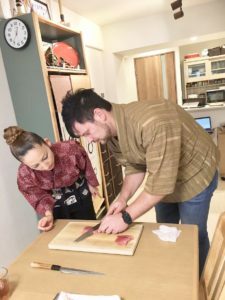 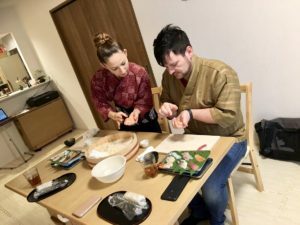 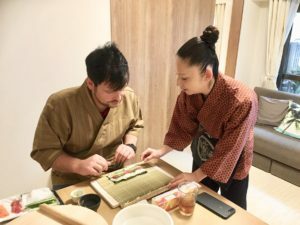 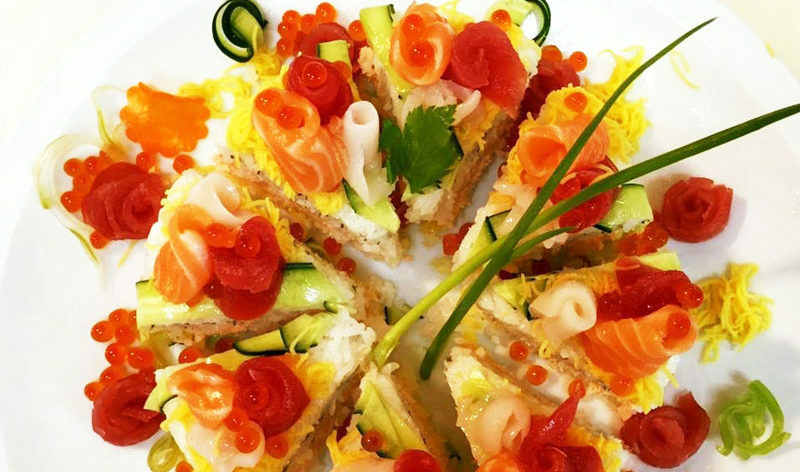 Home › cooking lesson › We had a guest from Canada for our Extravaganza sushi making course! 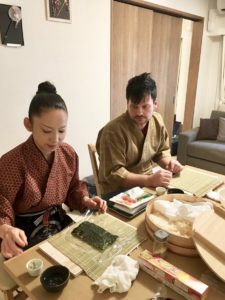 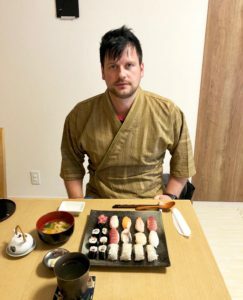 We had a guest from Canada for our Extravaganza sushi making course! 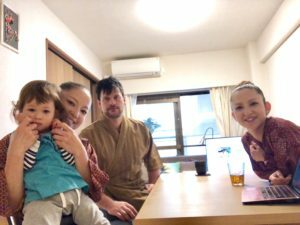 We had a geat time!